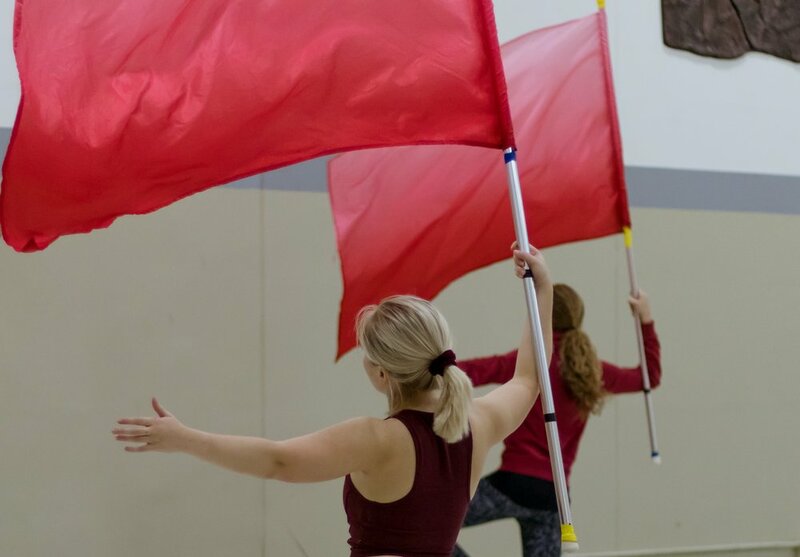 A large part of the Crossroads mission is to promote Marching Arts performance in the state of Iowa. To support this mission, Crossroads hosts an annual Showcase to provide Winter performance ensembles a local performance opportunity. This event serves as a public performance opportunity for WGI-style ensembles, non-WGI-style ensembles, soloists, and small performance ensembles. No Registration Fee. No ticket price. are not required to adhere to WGI requirements. are not required to adhere to pre-specified instrumentation requirements. may be color-guard, percussion, wind, or any combination. 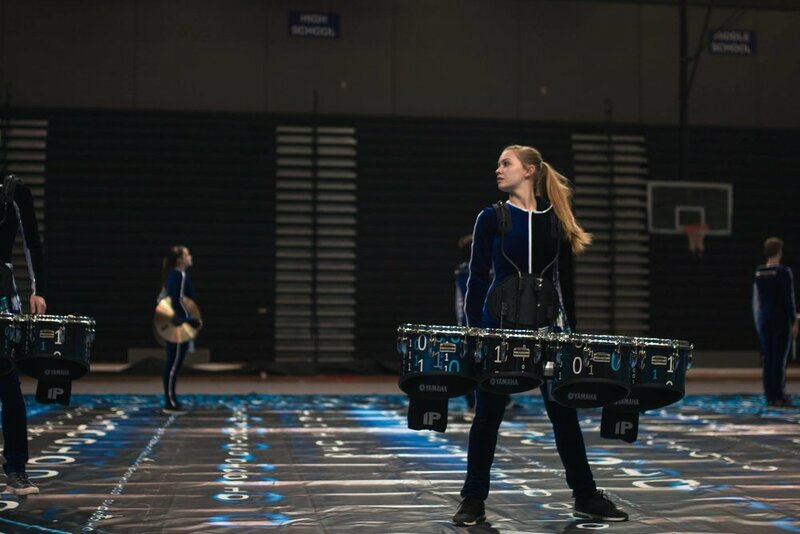 are not required to utilize a tarp or prepare a WGI-style performance to receive a performance time-slot. will not be adjudicated or ranked for their performance. Any interested individual or small group (duet, trio, etc…) is encouraged to register to receive a performance time-slot during the Showcase. Solo or Small Ensemble performances will not be adjudicated or ranked; this should be approached as a public performance opportunity for local schools, independent programs, or interested individuals. Prior to the Showcase will be an open-to-the-public rehearsal with Crossroads Indoor programs. Spectators are encouraged to observe a typical rehearsal with our organization to see how our Design Team, Educational Team, and Membership work together to achieve the 2019 Program.